Life’s not perfect and neither is your documentation. But there’s a fine line between altering a medical record (which can be fraudulent) and amending your chiropractic documentation. Chiropractors ask us for advice on how to do this (either before or after an audit), so here are some guidelines to doing it correctly so that you can avoid those awkward discussions with an auditor or (worse) having to wear those ugly pin-striped pajamas given out in prison. First, you should know that payers don’t expect perfection. Accurately amending your chiropractic records can be an essential part of the process of maintaining an accurate record of the care that was provided to your patients. Furthermore, having accurate records is critical for providers to protect themselves financially, legally and clinically. In order to do that, you should begin by understanding what constitutes “complete” documentation so that you can know when (or if) the record needs to be amended. In the wake of patient care, it is certainly possible that late entries, addendums or corrections to your notes are legitimate occurrences in documentation of your chiropractic services. A late entry, an addendum or a correction to the medical record, bears the current date of that entry and is signed by the person making the addition or change. Specifically, a late entry supplies additional information that was omitted from the original documentation. Of great importance is the HOW you make the late entry. Your addendum to the existing documentation should bear the current date and should be written only if the person documenting has total recall of the omitted information and signs the late entry. In other words, you are adding to your own note (not your associate doctors; and your staff member is not adding to your note either) AND you are acknowledging the fact that this entry is being documented at a later time than the original note. When making a correction to a paper medical record, never write over, or otherwise obliterate the passage when an entry to a medical record is made in error. If corrections are needed, draw a single line through the erroneous information, keeping the original entry legible. Sign or initial and date the deletion, stating the reason for correction above or in the margin. Document the correct information on the next line or space with the current date and time, making reference back to the original entry. 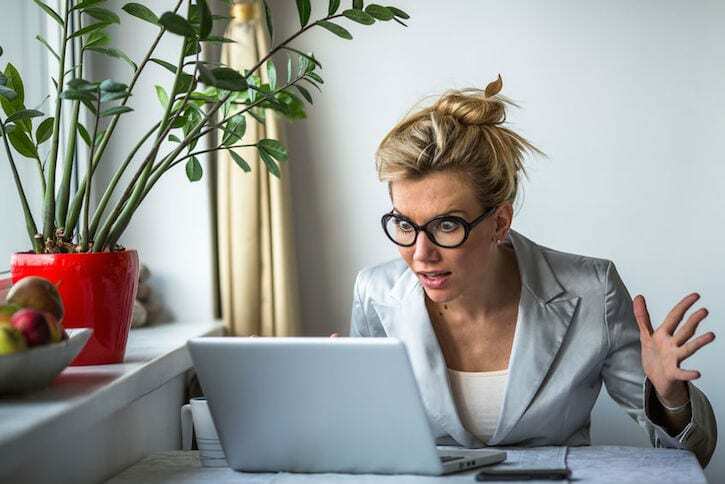 Correction of electronic records should follow the same principles of tracking both the original entry and the correction with the current date, time, reason for the change and initials of person making the correction. When a hard copy is generated from an electronic record, both records must show the correction. Any corrected record submitted must make clear the specific change made, the date of the change and the identity of the person making that entry. It’s also possible that you need to document information that was not available at the time of the original entry. The addendum should also be timely and bear the current date and reason for the addition or clarification of information being added to the medical record and be signed by the person making the addendum. 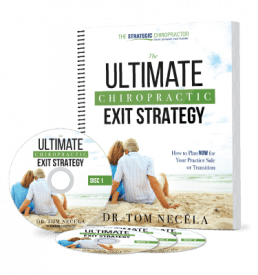 What About Chiropractic Audit Scenarios? Though the above caution is clear to me, some chiropractors still ask about amending notes in the case of chiropractic audits. Often, these docs have good intentions of “explaining” or “clarifying” their notes so that the payer understands them better. In other words, if it’s done legitimately AND before your audit, it is possible that these properly amended records can be considered. But if you alter your notes after the fact, it’s not going to do your audit any good AND it’s going to make you look pretty fishy — if not fraudulent. So don’t do it! Better to submit your lousy notes than become a fraudster! But don’t lose heart. Just because your notes may not be perfect, does not mean that you will be forced to repay everything. There are a lot of variables in an audit scenario on both sides of the fence. You have an obligation to bill, code and document your services properly. And the payer has an obligation to prove that you did not. In between, there is a lot of room for defense. Hopefully, the above has been helpful in explaining what to do (and not to do) with your chiropractic documentation. If this post arrives too late (because you’ve been audited), don’t panic. Appeal your audit. 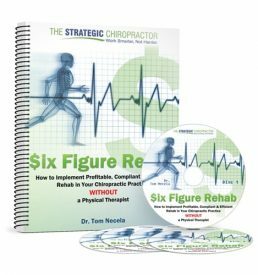 Get chiropractic audit help if needed. But whatever you do, don’t fraudulently alter your notes!